Happy new week everyone! 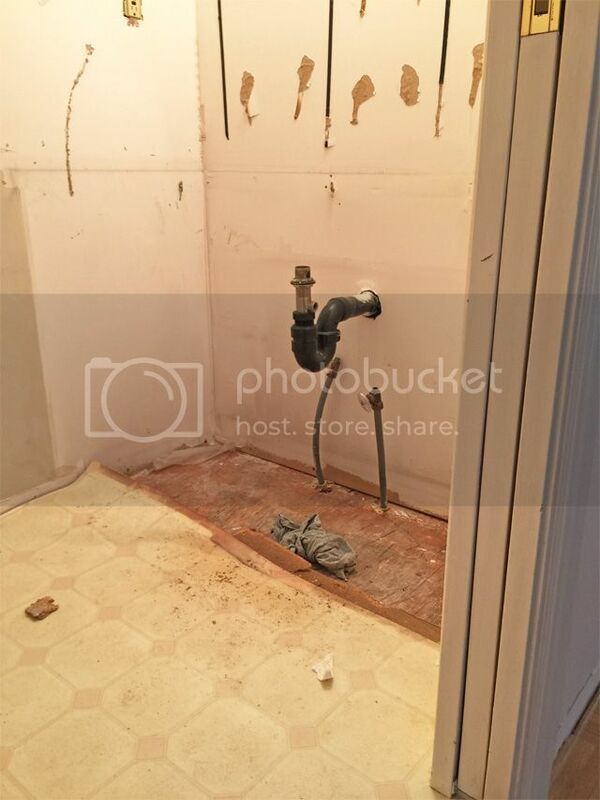 We are ploughing through with our reno project, it's felt slow up to this point because we have been in the midst of the 'tear-down' stage for quite some time now. 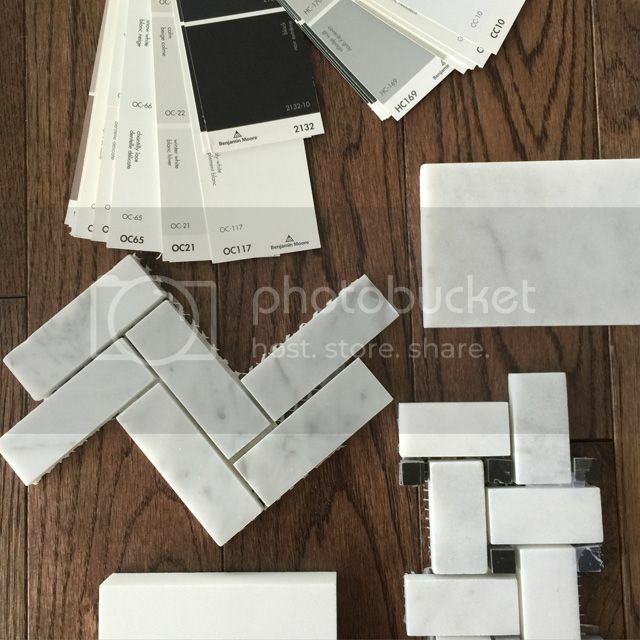 But in the past couple of weeks we have had a chance to do some of the more fun stuff, like shopping for flooring, kitchen counters, fireplaces and tiles! 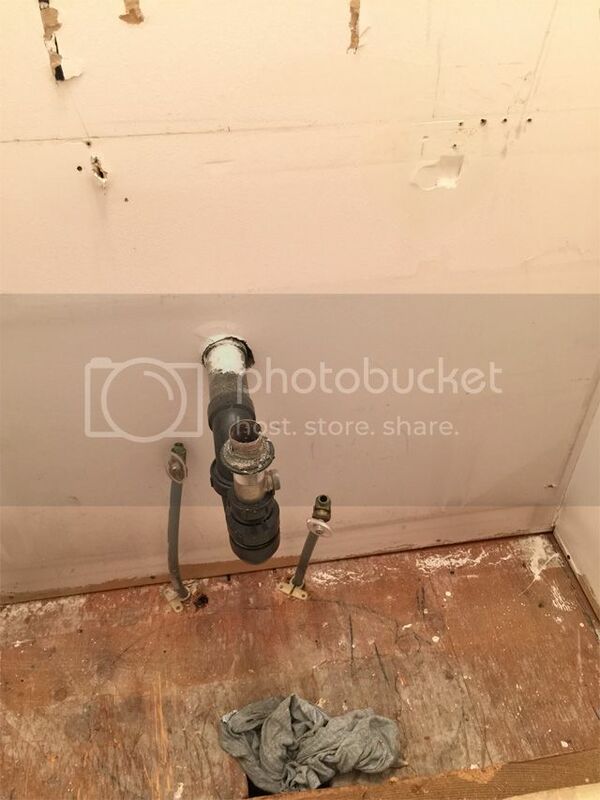 I'm sharing some background on our plans for the powder room today ... funny to think that this tiny space of VERY few square feet is one of the most exciting spaces for me, namely because I didn't have a formal powder room in our last place. 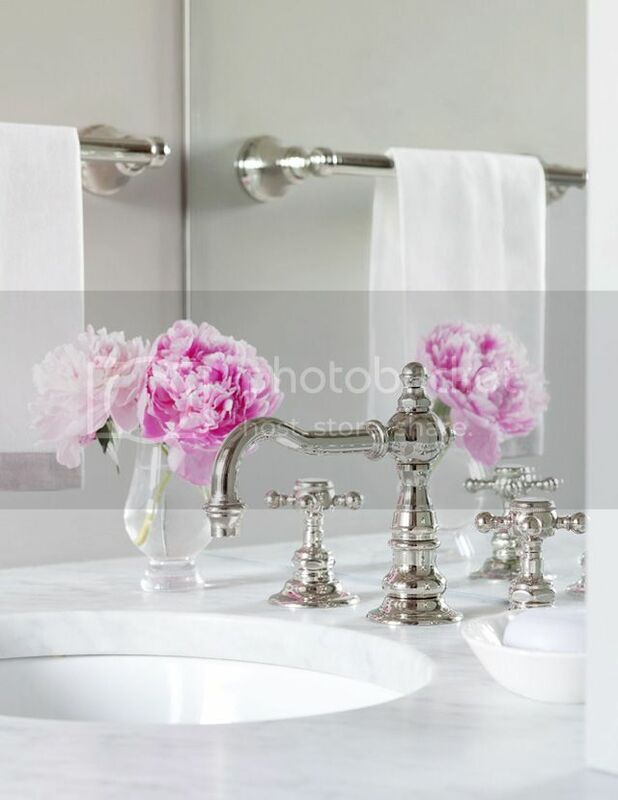 I just adore the look of a vintage-inspired cross handle faucet, and honestly the Tresa Lavatory faucet from Brizo is going to be the prettiest faucet I have ever owned!! 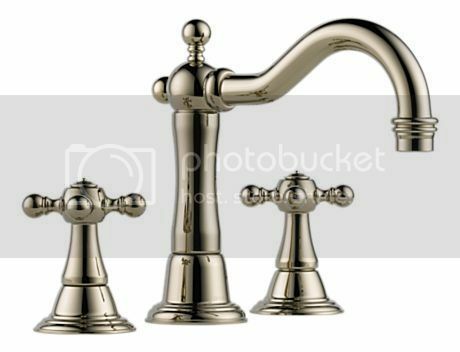 It comes in 4 finishes, I personally selected polished nickel to tie in with the metal of the washstand and water supply kit. 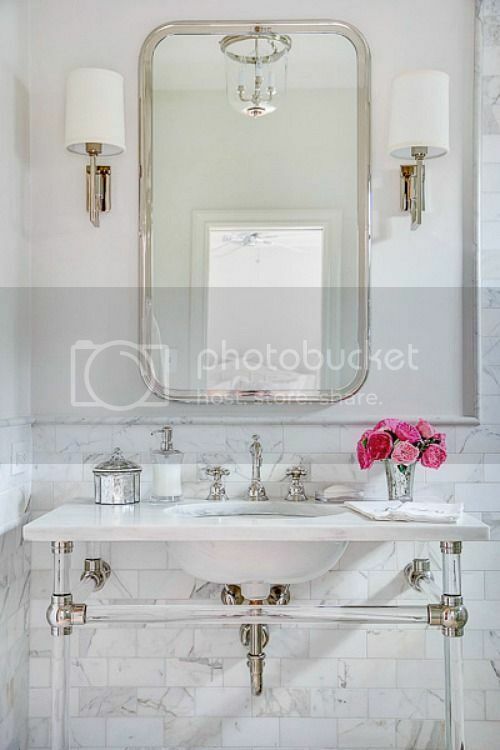 Here are the Vendome sconces used in a stunning bathroom by Marianne Simon, I love the curve and again I chose polished nickel for the finish. 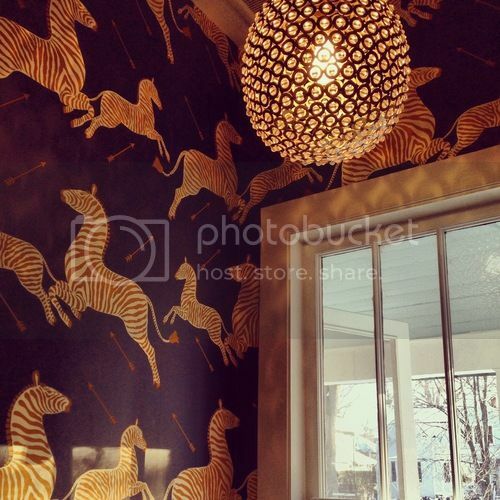 You know my deep love for Scalamandre Zebras, I just had to have them. 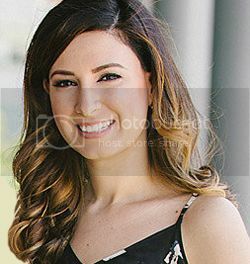 I purchased the black & silver colorway through DecoratorsBest, you can see the black and yellow version below in a powder room by Scott Lyon. I cannot wait to see that paper hung! 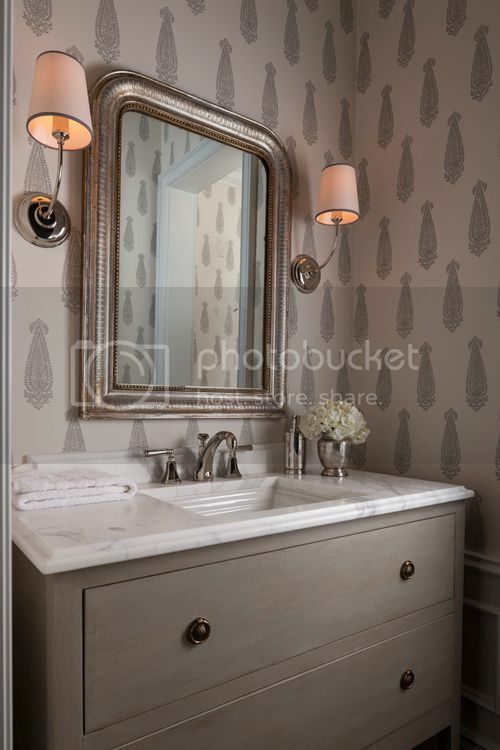 And much like the image below, I am considering panelling the lower half of the wall to keep the wallcovering protected and to create a brighter space. For the floor I am going with a bordered marble basketweave, you can never go wrong with the classics. If you have been following along on instagram you will already know I did a lot of tile shopping in the past few days! 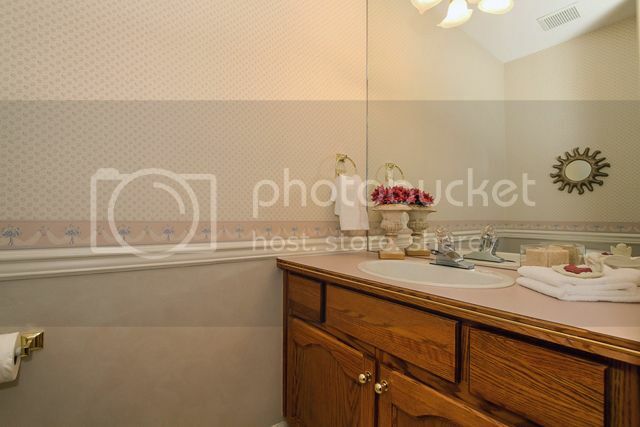 As for the vanity from RH, I found it was a lot more budget-friendly to purchase the washstand without the marble top. 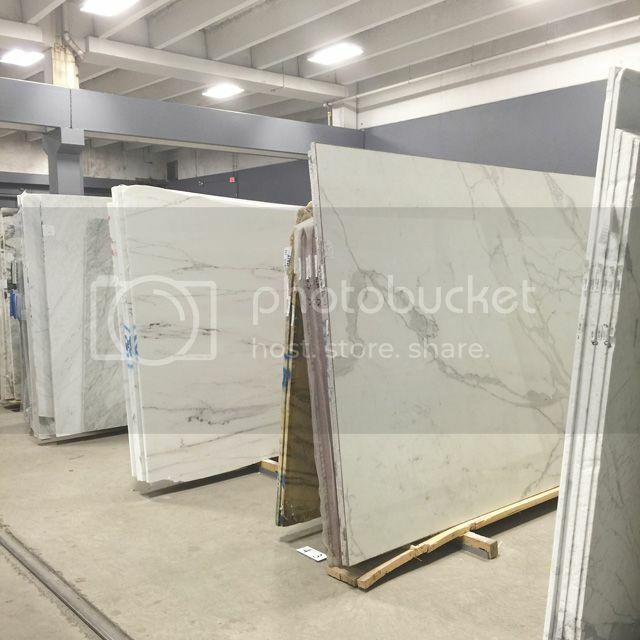 Pricing for having our own marble top cut and installed is much less expensive, and I can choose the piece of stone I want. 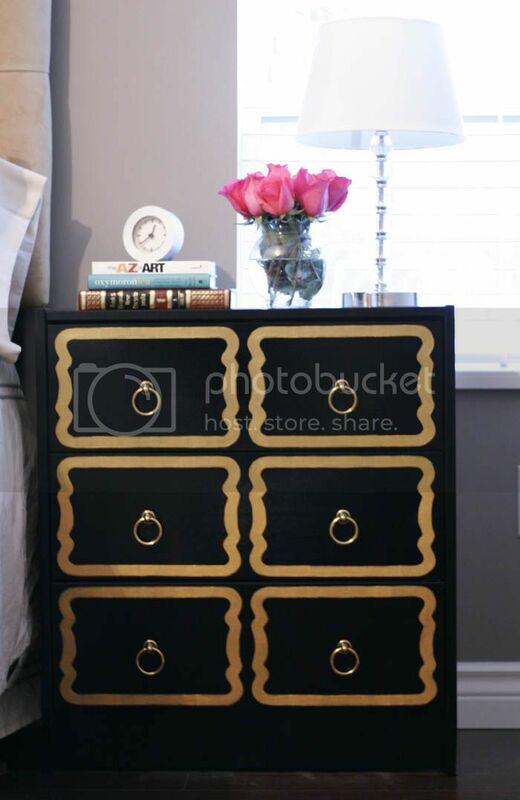 I went with the powder room size vanity, which will fit perfectly into our tiny space. So there you have it for now! I'll let you know how things progress as we keep moving forward. 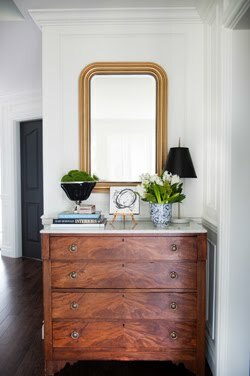 I'm excited to see this space come together, and I'm also thrilled that this little jewel-box is visible right when you walk into the entry of the home. It'll definitely set a first-impression. Have a great start to your week. 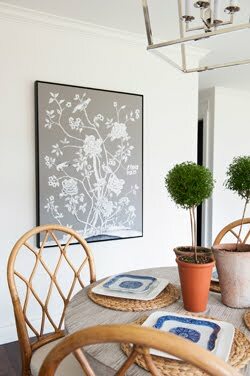 Looks amazing - I agree that wallpaper has always been a favorite of mine. You are moving right along! We can't wait to see this space! The wallpaper is going to look AMAZING. Oh my goodness!!!! 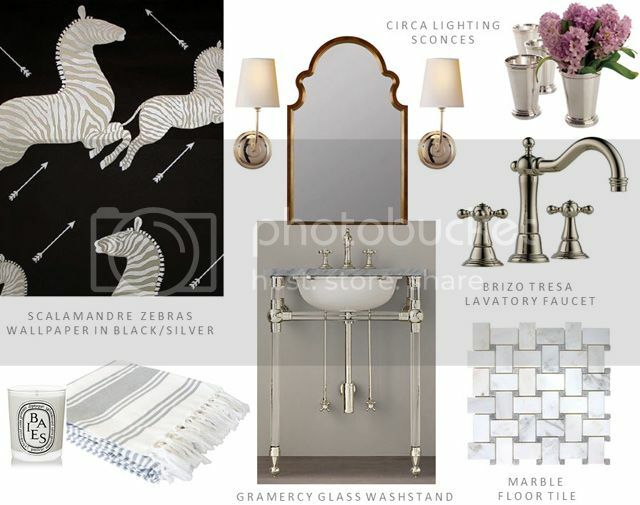 I had my eye on that Gramercy Sink forever!!!! Love love love! I cannot wait to see it come to fruition!!!!!!! Can't wait to see your progress!! We are about to start renovations so love the ideas!